For the creation of the marijuana seeds Dutch Cheese (60% Sativa, 40% Indica) our breeders took the best cheese genetics and crossed them with various other strains. We were looking for the ‘perfect match’, where two stable strains can be crossed to give a new variety that improves on both of the parents. The ideal genetics to improve Cheese eventually came from our “Euforia” - a potent Skunk selection and a personal favorite of some of the Dutch Passion team. The crossbreeding with Euforia has not compromised the cheesy qualities at all. 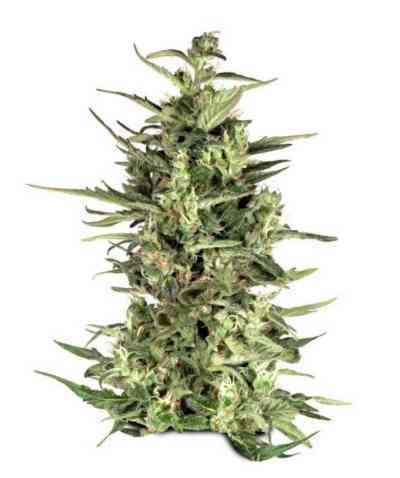 But it has given improved potency and significant yield improvements, growing to a height of 60-80cm with lots of sticky side buds that show some internodal spacing that will help prevent bud rot/mould – an important feature for a heavy-yielding variety. This strain is for indoor/greenhouse.